We have a very good news for Nexus 6 fans out there, Nexus 6 is back on Flipkart and it has got a massive price cut of Rs. 10,000, yes I’m not joking. Both 32GB and 64GB variants of Nexus 6 have got the same amount of price cut. 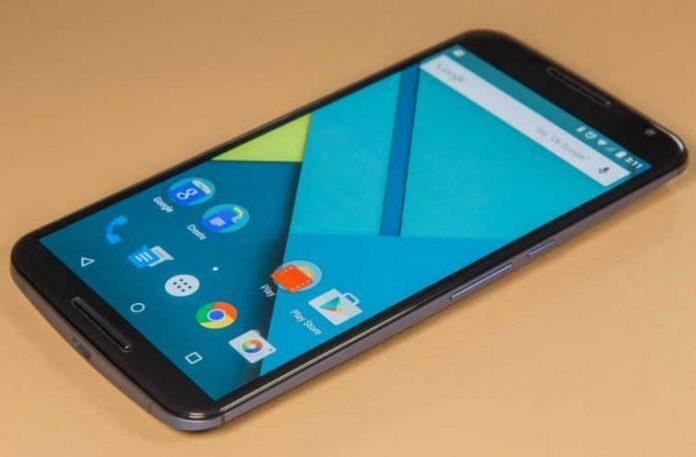 Earlier Flipkart pricing for the 32 GB and 64 GB variants of the Nexus 6 were at Rs. 44,000 and Rs. 49,000 respectively. Now, after both of them have got the price cut of Rs. 10,000, the 32GB variant of Nexus 6 will cost just Rs 34,999 and the 64GB variant of nexus 6 will be available for just Rs 39,999. That’s not all. If you buy from Flipkart, you can get additional Rs. 5,000 off while exchanging your old phone, however that depends upon the phone you’re exchanging. The Nexus 6 sports a 5.96-inch QHD (2560×1440p) AMOLED display and the phone is powered by 2.7 GHz Snapdragon 805 quad-core processor coupled with 3 GB of RAM. The Nexus 6 runs Android 5.0 Lollipop out of the box. The display has Corning Glass 3,so the display is resistant to scratches. In case of camera , it sports a 13MP rear camera and 2MP front camera for selfies. The device is juiced by a 3,220mAh battery, which is claimed to last for six hours on a 15-minute charge as it comes along with Motorola’s Turbo Charger. Nexus 6 offers wireless charging. It comes in two color options – midnight blue and cloud white. This price cut is definitely a really good news for those who are willing to buy a Nexus 6, and after all it’s a nexus device, so if you get a price cut of Rs. 10,000 then I think you should definitely go for it. Check the deals below.